Strokes can seem devastating at first, but there is always hope of regaining ability and independence. Early rehabilitative care is essential to maximizing a patient’s opportunity for recovery. 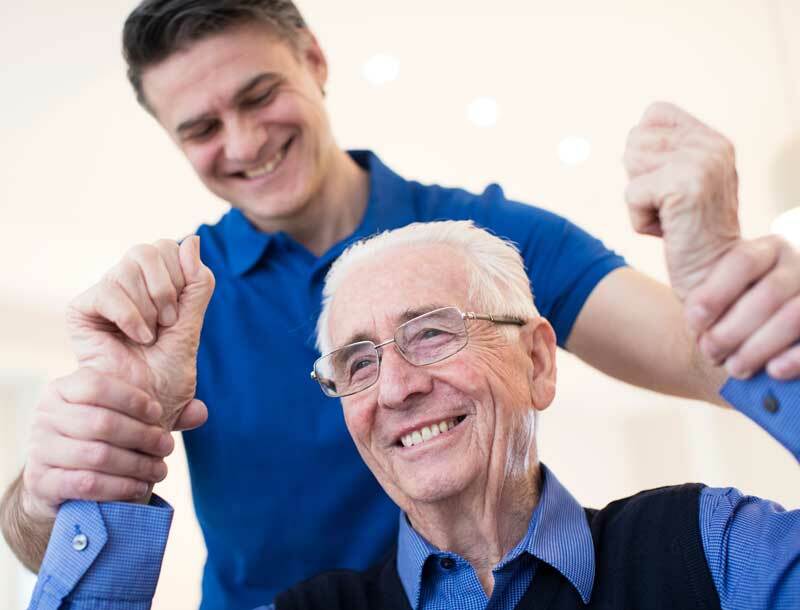 The National Rehabilitation Caucus reports that 80 percent of patients who receive rehabilitative care return to an active lifestyle at home. 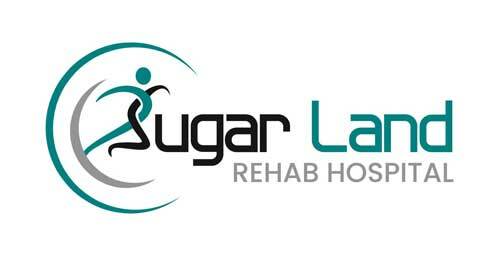 Sugar Land Rehab Hospital provides expert stroke recovery programs designed by physicians and catered to the individual needs of each patient. Returning home and enjoying your daily life is at the heart of our stroke recovery program. Upon arrival, we assess your condition, identify physical and emotional limitations and set practical goals for your rehabilitation. A treatment plan is then developed specifically to your needs and implemented immediately. Together, we’ll do the hard work to get you back to your life as quickly as possible. Recovering from stroke will require hard work on your behalf, but we’re by your side every step of the way. You can expect to participate in goal-based therapy for at least three hours each day and at least five days per week. Therapy is offered both individually and in group settings. During times of rest, we encourage your loved ones to visit you in your private room, enjoy a meal with you and continue to live as normally as possible.